The 2013 Harley® Ultra Classic® Electra Glide® FLHTCU provides touring style with many upgrades, including a Harley® motorcycle sidecar. The Harley® Ultra Classic® Electra Glide® model features a powerful air-cooled Twin Cam 103™ Harley® engine with 6 speed cruise drive transmission, providing more performance power for passing, hill-climbing, and riding with passenger and luggage. The Harley® Ultra Classic® Electra Glide® model offers two types of motorcycles wheels. The optional motorcycle wheels offered on the Ultra Classic® Electra Glide® model can give this bike a different look so be sure to check them out in the Paint & Wheels section. This motorcycle also has many valuable standard options as well, such as the Tour-Pak luggage carrier. Check out the other Touring motorcycles as well. 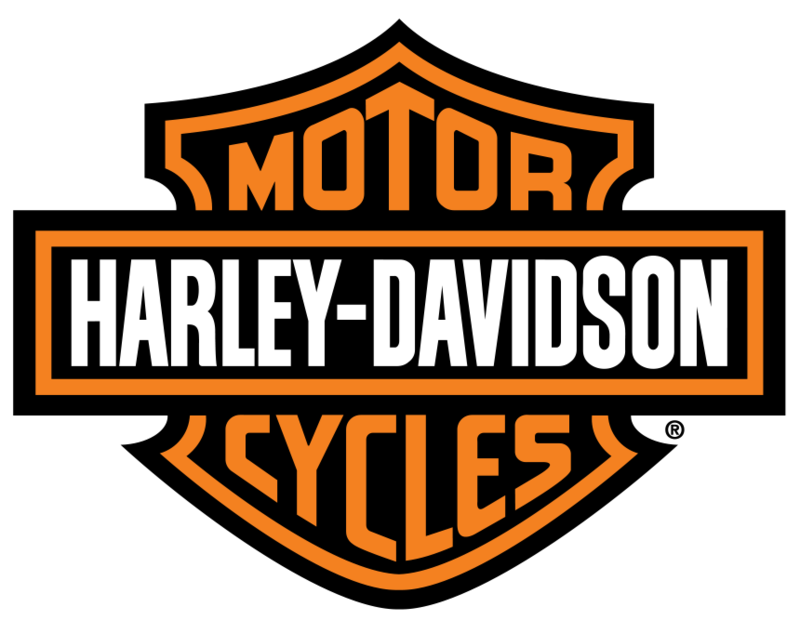 H-D® Touring motorcycles have additional features such as the detachable Harley® windshield found on the Road King Classic model. 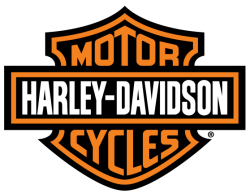 Harley-Davidson® is sure to have a touring bike that will take you far in comfort and style, such as the Road Glide Custom model and its frame-mounted Harley® fairing.